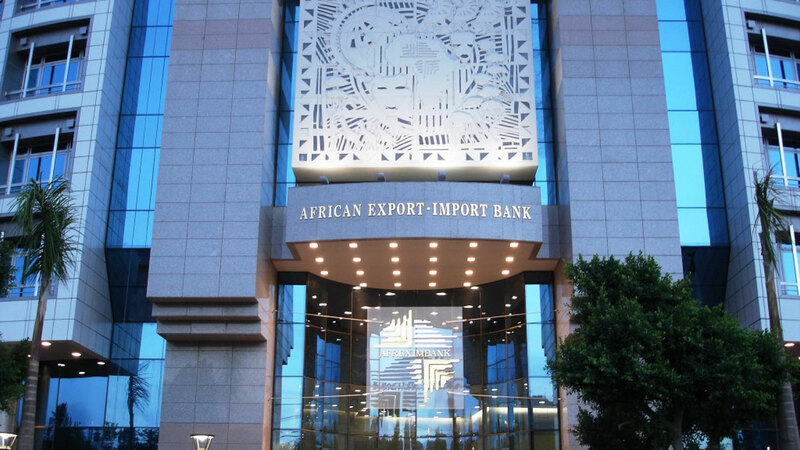 The African Export-Import Bank (Afreximbank) has shown strong financial and operational performance in 2018 with a total comprehensive income of $285.4 million. 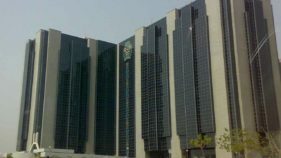 According to the News Agency of Nigeria (NAN), Afreximbank’s President, Prof. Benedict Oramah, disclosed this in a statement signed by the bank’s Head of Media, Mr. Obi Emekekwue, yesterday in Abuja. 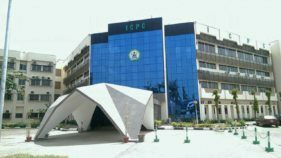 According to him, the total comprehensive income reflects a solid growth of 24 per cent compared to 2017 performance of $229.8 million. 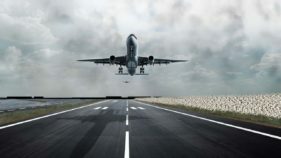 He said the increase was mainly due to a higher net income in the period under review, which amounted to $275.9 million compared to $220.5 million recorded in 2017.